The Cooperative Baptist Fellowship released a profile for its executive coordinator position on Aug. 27, one month after Suzii Paynter announced she will transition out of her current leadership role. 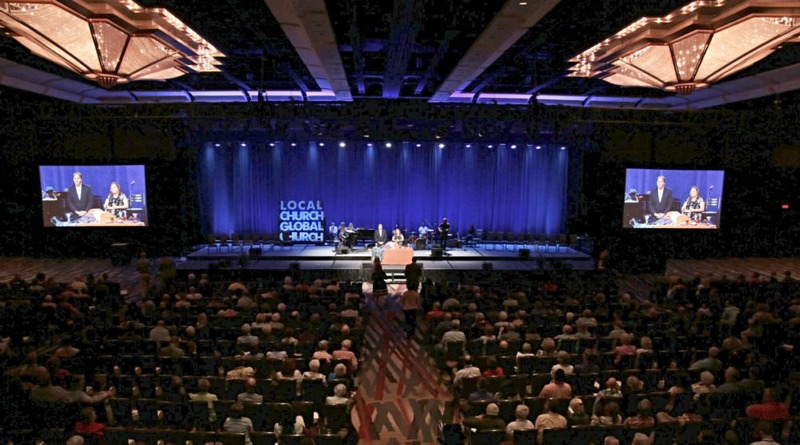 The profile describes CBF, founded in 1991, as “innovative, nimble and agile” and emphasizes the organization’s “deep respect for freedom, diversity and equality” that balances local church autonomy and collaboration. Communion is shared during the Cooperative Baptist Fellowship’s 2018 general assembly in Dallas, Texas. (Photo: CBF)The next coordinator should be someone “who is grounded in Biblical faith with a commitment to the mission of Jesus and who has the ability to take the unchanging gospel to a rapidly changing world,” the profile stated. 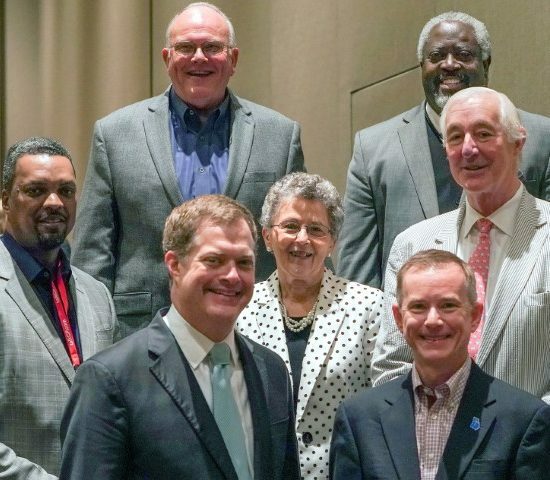 The 11-person search committee, announced on July 19, includes laity and clergy from CBF-affiliated congregations, with two of the 11 individuals serving as “ex officio” members. Others praised her leadership abilities, emphasis on missions and justice, and willingness to lead the 27-year-old organization to discuss and dialogue about issues that many have preferred to avoid. 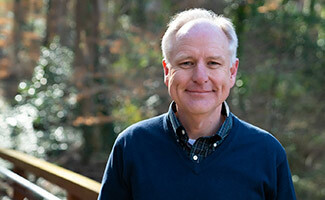 The next executive coordinator will become the fourth person to serve in this role since the organization’s founding. Cecil Sherman served from 1992 to 1996, followed by Daniel Vestal from 1996 to 2012, and Paynter from 2013 to the present. This article was originally published at EthicsDaily.com. 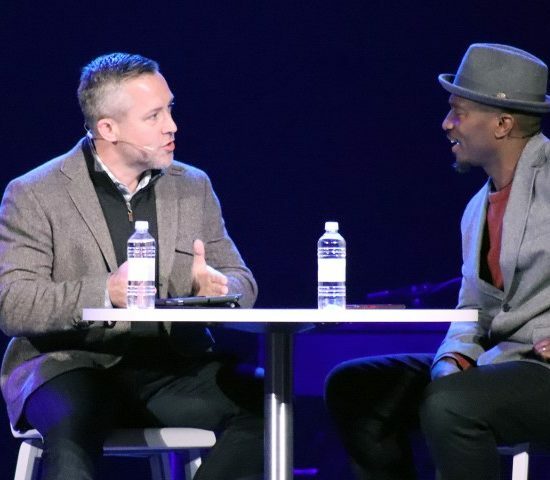 As Southern Baptists Mull Executive Vacancies, Will Diversity Play a Role?